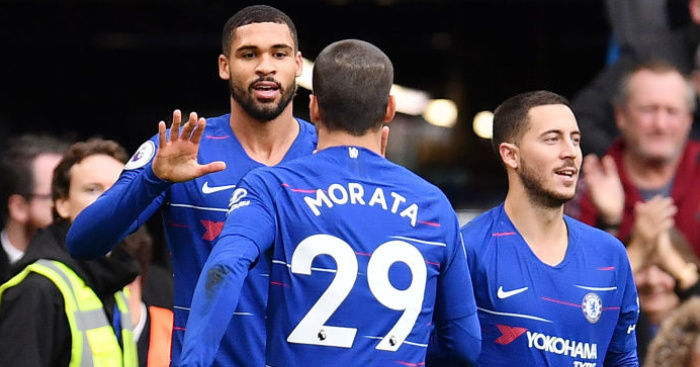 Maurizio Sarri has provided a big update on the future of Ruben Loftus-Cheek – but the Chelsea boss admits he is struggling to know what to do best over striker Alvaro Morata. 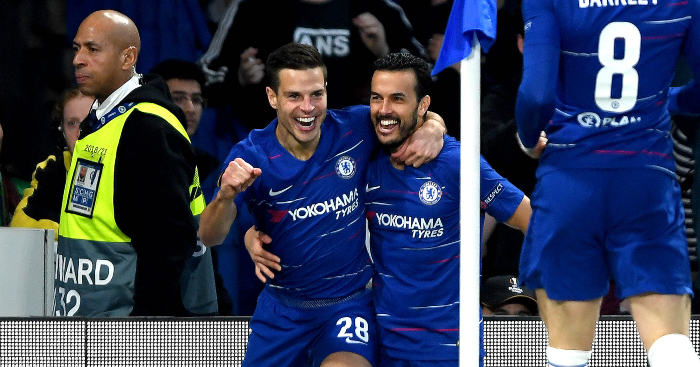 The Blues boss had earlier challenged the club to change their policy over only handing out 12-month deals for ageing stars; that’s after Cescar Azpilicueta was afforded a new four-year deal to keep him at the club to the age of 33. But while the Spain star will stay at Stamford Bridge for the foreseeable future, the less can be said with any certainty over Ruben Loftus-Cheek, who was again on Tuesday morning linked with January moves to five teams, including close rivals Tottenham. 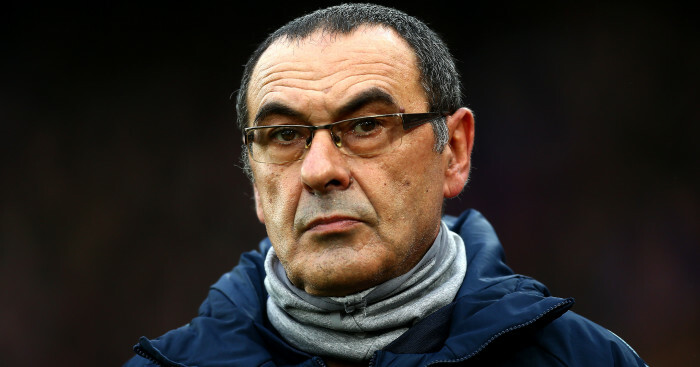 But Sarri dismissed the possibility of a January exit for the England midfielder, who was also mentioned as a target for Crystal Palace, Bournemouth, West Ham, Newcastle and German side Schalke. Loftus-Cheek came off the substitutes’ bench to score Chelsea’s second in last Sunday’s 2-0 win over Fulham and could start in the Premier League for the first time this season on Wednesday’s trip to Wolves – a game in which Mateo Kovacic is a doubt. That goal came after a glaring miss by striker Alvaro Morata. 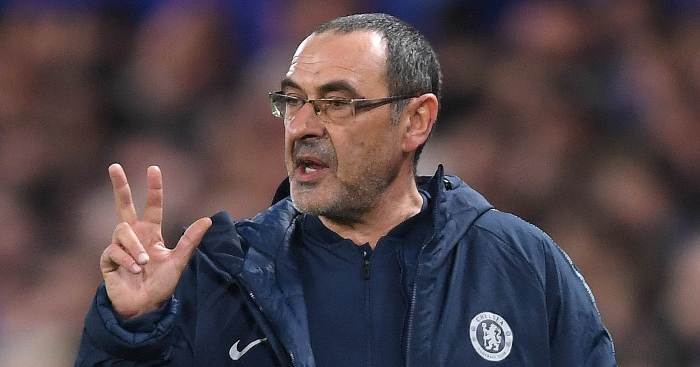 “He missed the goal only because he wanted to score too much,” said Sarri of Morata. 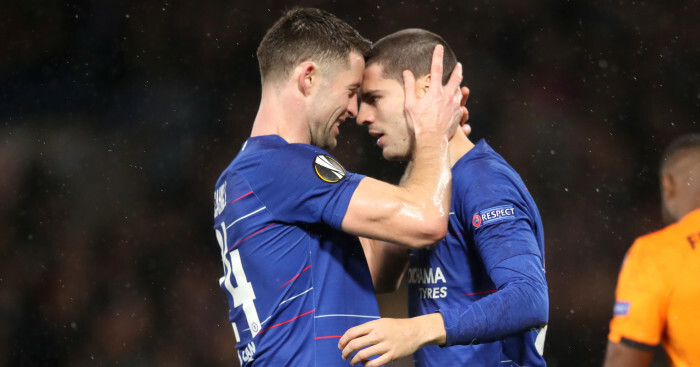 Morata has cut a forlorn figure at times in his 18 months at Chelsea, with Sarri admitting he is uncertain if the Spain striker needs tough love or an arm around the shoulder. 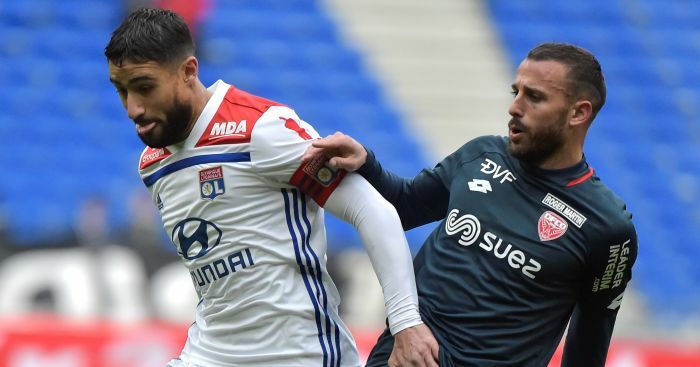 “I have to understand very well what he needs,” Sarri added. “I’m available to do everything. I think Morata, in the last month, played well.